It’s finally Friday and I’m back with my favorites this week. One of my favorites this week is this shoe organizer that I bought at Target (I could only find the gray one online; the white one was around $8 at the store). As someone that likes making crafts, the supplies I have for them is increasing and increasingly hard to organize. So rather than organizing shoes, I used it to hold all my craft supplies (at least the ones that would fit lol). 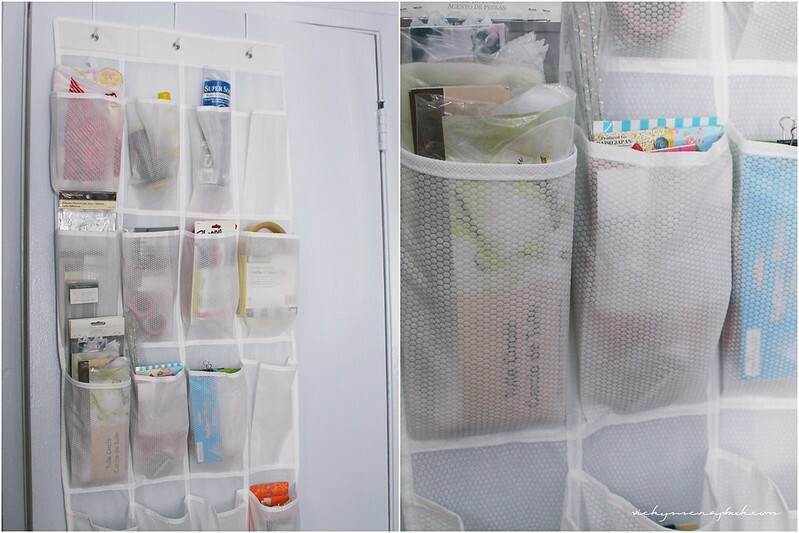 This organizer definitely made life a lot easier and I could actually find what I need for my DIYs. 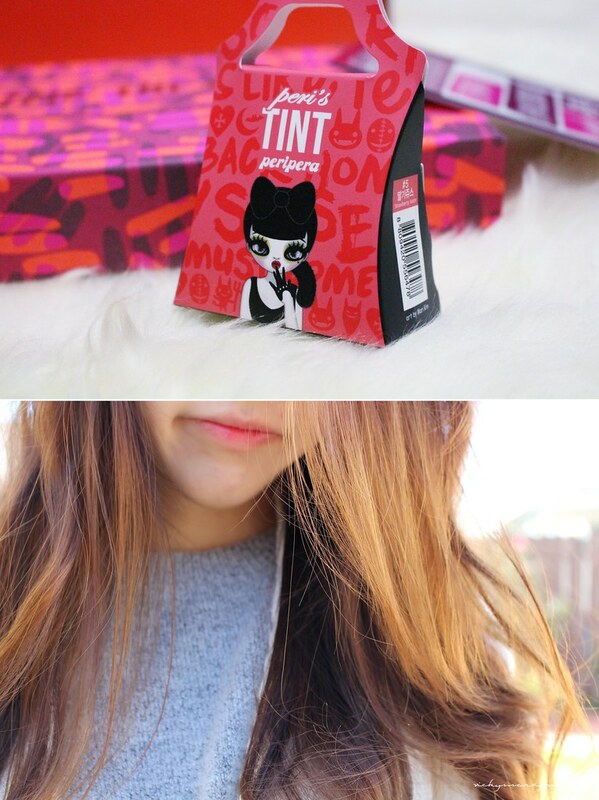 In my previous post, I mentioned receiving this lip tint from the January Birchbox. I got the color strawberry juice and I really like using it towards the middle of the lips for a gradient effect. As you can see in the pictures above, it’s not as red as it looks in the bottle. What I love about tints is that after a whole day, the color is still there and this one is no different. But I actually think this one is harder to remove than most of the other tints I have. Other than that shortcoming, this tint still made it to my favorites for the week. 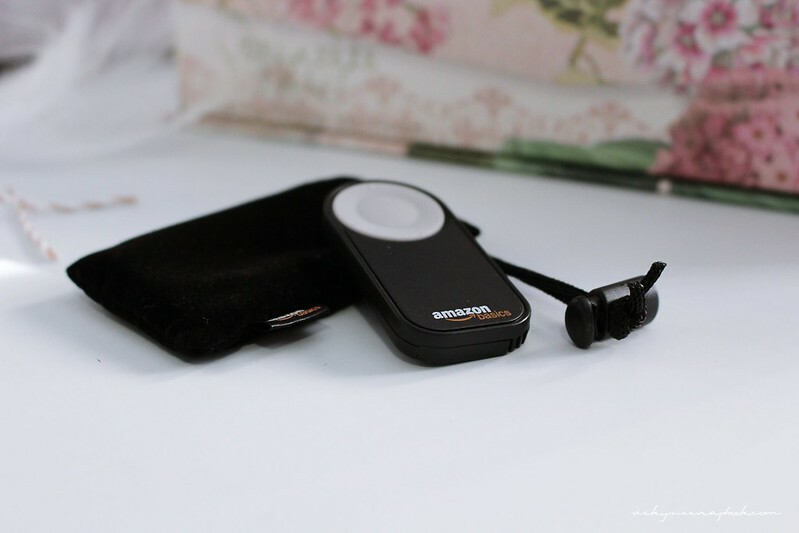 This week I’ve been experimenting and using this Wireless Remote Control that I bought on Amazon for photos of myself. This one in particular is for Canon but there are others to fit the camera model you have. I think it’s a very convenient item to have if you want to take photos of yourself but don’t have someone else to assist you. I purchased this palette at Sephora awhile ago and have been trying different colors. This week my favorite is the Cooper color, which is the 4th one from the left. It’s a somewhat coral-ish color and it looks really beautiful on the eyes. That’s it for this week! Have any of these products made it to your favorites list before? Ahh i really want one of the wireless camera thingies lol. I have a really old digital camera from 2006 though so thag doesnt work out lol. Im trying to save up for a camera that i can connect wireless things to but its difficult. This organizer looks super handy and stylish at the same time! Oh and I’m facing the same issue with the photography: I’m mostly taking all photos by myself, so this remote control is a great gadget! 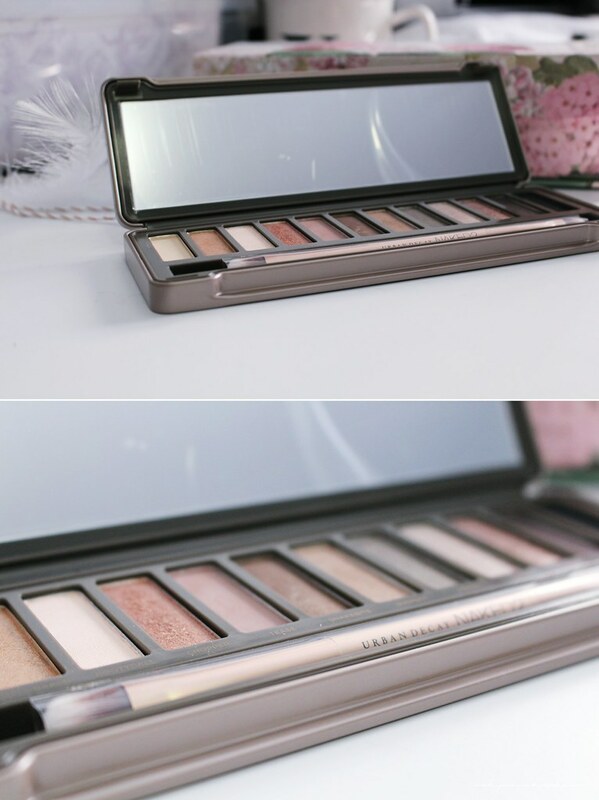 Naked 2 is my go-to eyeshadow palette! Also love your brilliant use of the shoe organiser! I always found those organisers too flimsy to work for storing shoes. But I think it’s perfect for storing arts and crafts stuffs! I love your blog, this is fab!